Create your own colourful garden! 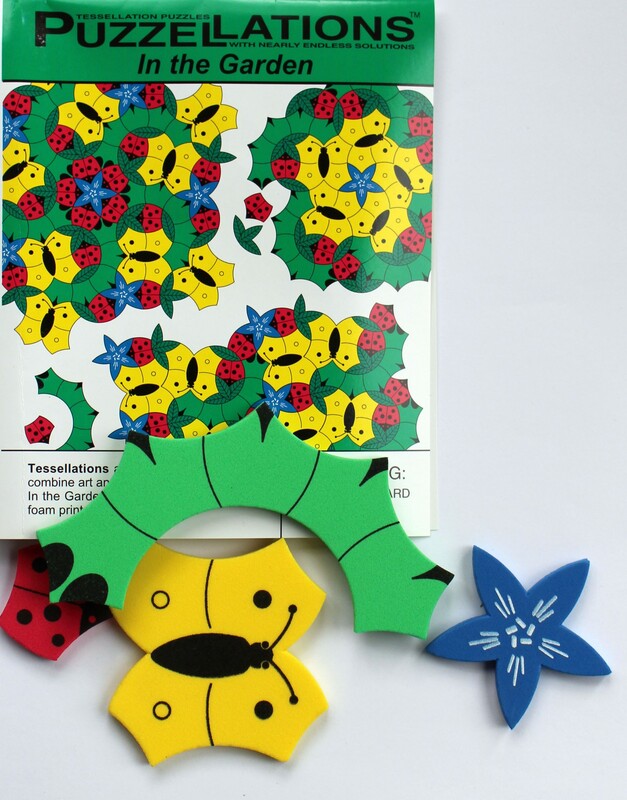 Arrange and rearrange caterpillars, butterflies, flowers and more for hours of open ended fun. Instructions contain suggested patterns as well as brain teasers. Ages 5 to adult. 231 nonmagnetic pieces (enough for 10-15 students), plus lesson guide.